Guardians of the Galaxy Vol. 2 just began production, so get your tape decks ready. Dancing baby Groot is coming back. 2014’s breezy and irreverent sci-fi/adventure Guardians of the Galaxy was a surprise hit for Marvel, who didn’t expect their version of Star Wars with a trigger-happy raccoon to make Iron Man money. A sequel was green-lit immediately after the movie’s box-office success, and after almost two years spent on pre-production, the continuing adventures of Starlord and his ragtag team of “space losers” began shooting on Wednesday. 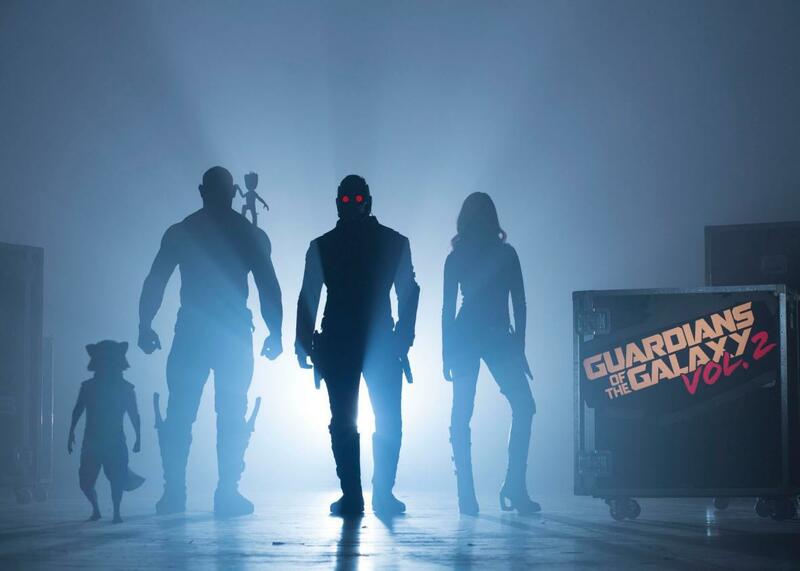 The sequel’s official name is Guardians of the Galaxy Vol. 2, and if you’ve seen the first one, you’ll know that this is one of the most appropriate titles for a sequel in recent memory. Pretty much the entire cast from the first Guardians returns for seconds. Chris Pratt will once again portray the cocky space bandit Peter Quill, the role that turned him into a major star. He’ll be joined by Zoe Saldana as the no-nonsense Gamora, Dave Bautista as the metaphor-impaired Drax, Bradley Cooper as the voice of Rocket, and Vin Diesel will once again be paid the lifetime salary of a public school teacher to say three words into a microphone. Even Michael Rooker is returning as the ruthless redneck bandit Yondu, and will hopefully bring his awesometastic flying murder pen with him. The biggest addition to the cast is Kurt Russell, whose involvement in the project as Starlord’s mysterious alien father was rumored months ago. Even though all of us wish this to be case (let’s face it, he’s the perfect choice, unless Harrison Ford circa 1994 is somehow available), Marvel is still not disclosing which role Russell will play in the sequel. The plot details revealed by Marvel regarding Vol. 2 are sparse to say the least. The official synopsis for now is, “Set to the all-new sonic backdrop of Awesome Mixtape #2, ‘Guardians of the Galaxy Vol. 2’ continues the team’s adventures as they unravel the mystery of Peter Quill’s true parentage,” which is one tiny step above “The adventure continues.” Guardians of the Galaxy Vol. 2 is set to open stateside on May 5, 2017.